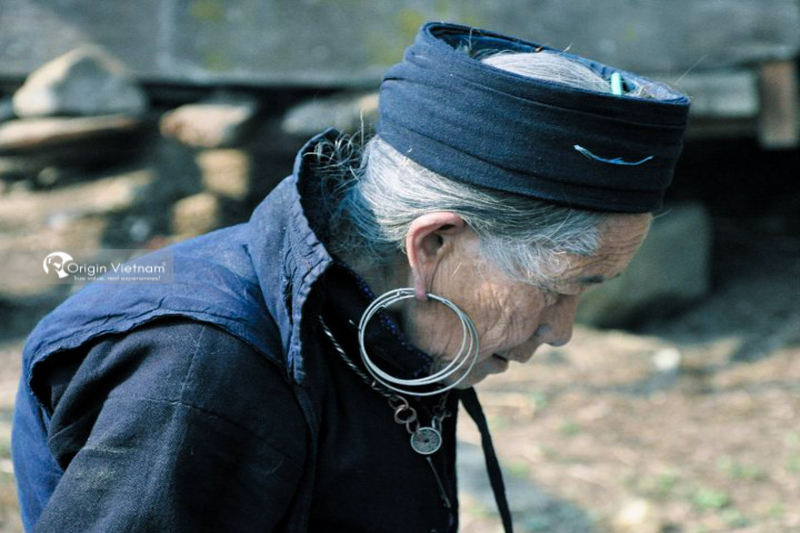 Visiting beautiful village is an indispensable part of a trip to Sapa. Sin Chai is a pretty wild in Sapa. The Sin Chai is located at the foot of Hoang Lien Son Mountain, surrounded by majestic mountains and beautiful terraced fields. Let's explore the wild beauty of Sin Chai in Sapa through the travel sharing by Origin Vietnam Travel. Where is Sin Chai village? Sin Chai is one of the major tourist attractions in Sapa. Also it's one of the wonderful Vacation spot in Vietnam. 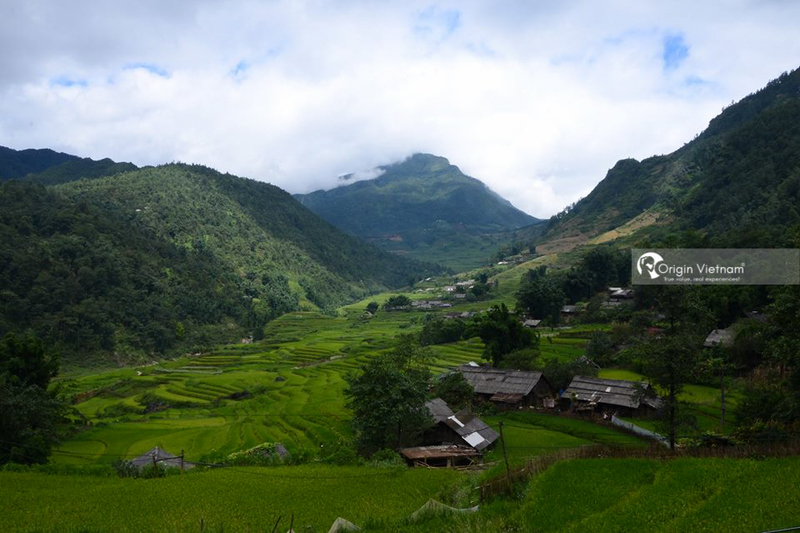 The village is located in San Tu Ho commune, about 5km from Sapa town. Around Sin Chai is covered by the Hoang Lien Mountains and natural terraces have been for hundreds of years. 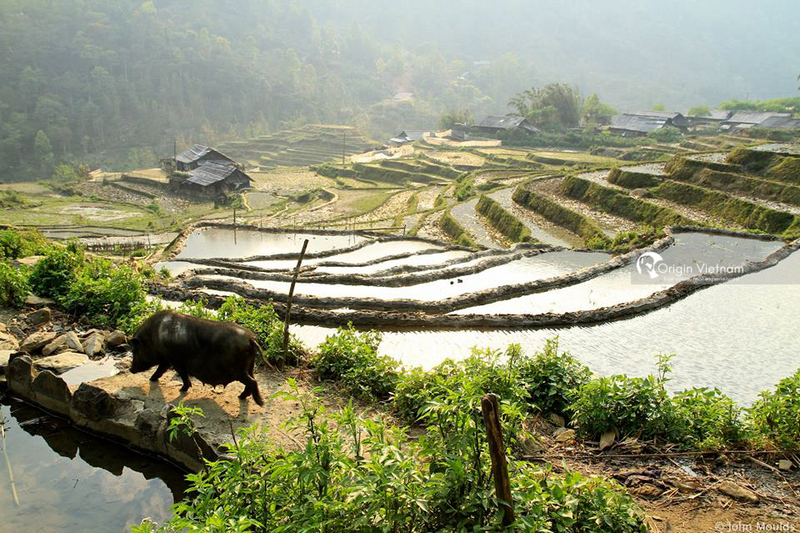 In the season of nine rice (September - October), Sin Chai is one of the most beautiful tourist attractions in Sapa attract visitors to view and photograph terraced fields. Near Sin Chai is Cat Cat village. This is also a very popular tour in Sapa. How to go to Sin Chai Village? It is easy to travel from Sapa town to Sin Chai village. Visitors only move in the direction of Cat Cat tourism, through Cat Cat is minutes to Sin Chai. Guests can choose trekking or motorbike tours. Motorbikes can be rented at hotels within the town of Sapa. The rent for each motorcycle is about 120,000 VND / day. If tourists want to watch the scene, trekking is the best choice. Trekking is a journey that requires the flexibility of the feet, so visitors need to prepare a pair of sturdy climbing shoes. What should you travel to Sin Chai village? Tourists want to visit Sin Chai at the most beautiful one should choose in March - April and September - October. March - April is the season of pouring water, which is when the farmers in Sin Chai started in the rice transplant. Around this time, the terraced fields in the village filled with water. The water reflects the sunlight that makes the field shine so beautifully. Rice field is also very rare in Sapa when they only transplant rice once a year. September - October is the season of rice. This time there are many self-sufficient tour groups and Private tour Sapa to visit the Sin Chai, watching the golden terraces iridescent in the sun. This is also the most beautiful time in Sapa. Pictures of nine golden terraced fields have always the subject of international photography competitions in Vietnam. If you come to Sapa in December - January, visitors also have the opportunity to watch the snow in Sin Chai - Sapa. 6h30: Depart from Sapa town. Guests can choose to go by motorbike or Trekking. 7h: visit Cat Cat village. Because of the way to Sin Chai village go through Cat Cat. You can visit Cat Cat village before to Sin Chai village. 11h: Have lunch at Cat Cat. 13h: Depart to Sin Chai village. 13h30: Visiting Sin Chai village, watching terraced fields. 16h: Back to Sapa town. Visiting Sin Chai, tourists must buy tickets at the town gate. According to some visitors who have participated in the tour Sapa 2 days to Sin Chai, the tour price is 40,000 VND / adult, 20,000 VND / child. If tourists want to visit Sin Chai and Cat Cat villages, tourists should buy more tickets to Cat Cat, 50,000 VND / person. Motorbike rental fee : Guests renting motorbikes to Sin Chai village in Sapa town, motorcycle rental price from 100,000 - 120,000 VND / day. Gasoline is about 50,000 VND. Dining expenses: Guests eating in Cat Cat or Sin Chai village, food costs about 50,000 - 100,000 VND / person. 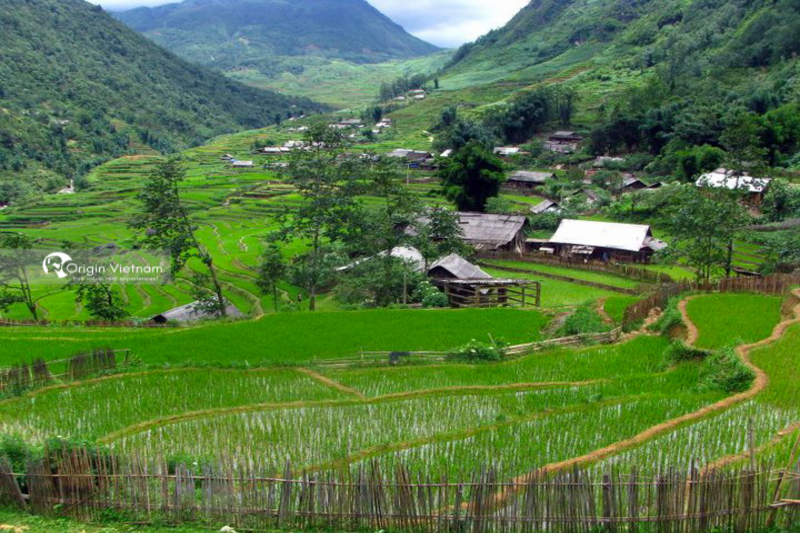 Explore the wild beauty of Sin Chai village in Sapa, visitors not only see the beauty of the beautiful terraced fields, but also know more about the life of people living in the village. We wish you a wonderful tour of Sin Chai through the travel sharing by Origin Vietnam Travel.